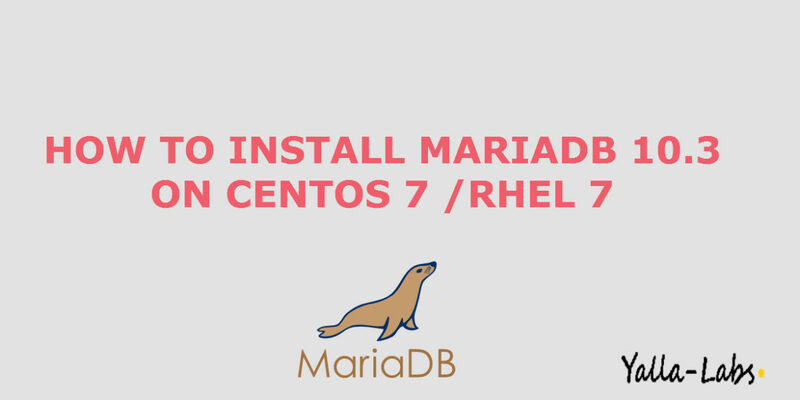 In this tutorial, we will explain how to install the latest version of MariaDB on a CentOS 7 / RHEL 7 server. 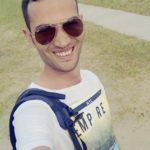 – Create a new repo file /etc/yum.repos.d/mariadb.repo and add the below code changing the base url according to the operating system version and architecture. 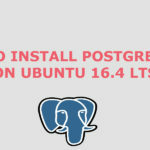 – Let’s use the following command to install MariaDB 10.3 . – MariaDB includes a security script “mysql_secure_installation”, to change some of the less secure default options. For things like removing remote root logins and sample and Anonymous users. To do this you can read our previous article Securing MySQL server / Mariadb with mysql_secure_installation from command line guide. 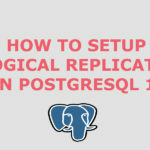 – Once the configuration is complete, connect to MariaDB server using the following command. – Grant permissions on the database “Test_db” for the new user “dbuser”, the bellow command allows the user “dbuser” to read, edit, execute and perform all tasks across the database “Test_db”.